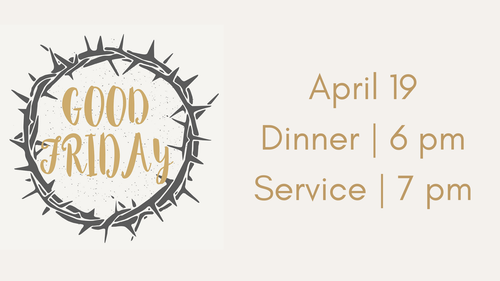 Dinner will be provided at no cost to participants in the Preschool, Children, and Student Ministries. Preschoolers, children and students will dine in their respective ministry areas. 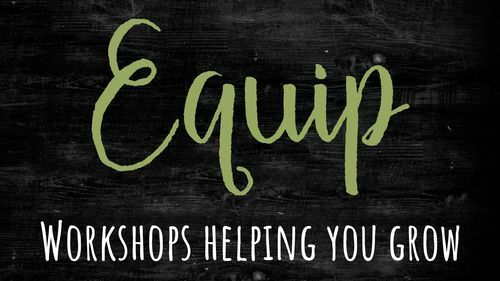 For step-family couples, single parents, dating couples with kids, and those who care about blended families. 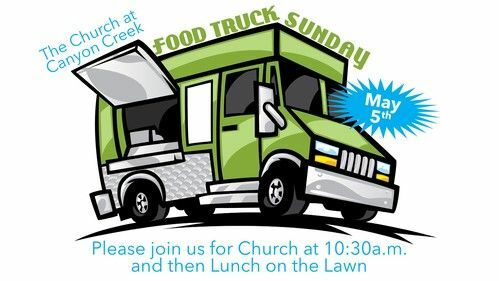 Plan to stay after church May 5th for our annual Food Truck Sunday. Trucks from Alzer's BBQ, Burro's Gourmet Grilled Cheese, Coffee & Crisp, and GiGi's Mexican Kitchen will be here. Average meal cost $10. Fun for the kids, big and small: petting zoo, inflatable slide, gaga ball pit, 9-square in the air, and lawn games. Wear comfy clothes and bring your lawn chairs and plan to stay the afternoon. 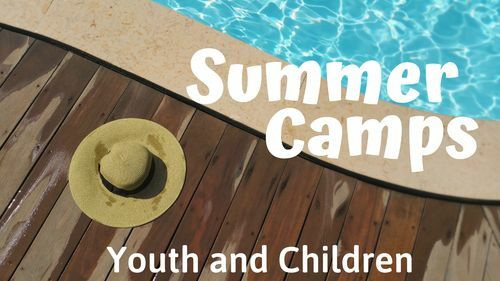 Check out our camps this summer for your children and youth! 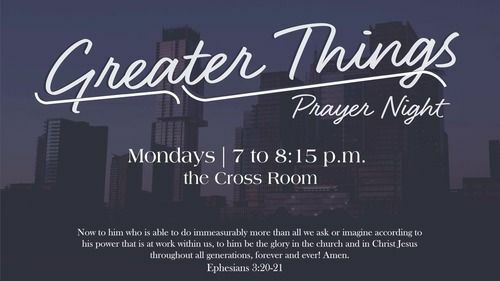 Every Monday a group comes together to pray for Greater Things for our church and community. All are welcome.